PAINT BOOTH PRICE — JUST TELL ME!!! Do you ever get frustrated when you go online to look for something you need and find it … BUT there are no prices shown? It automatically makes me think that it is above my price range. Sure, you can get all the details, specs, color choices … except … how much you will pay. In today’s times, price is a driving factor in major purchases. What is the Paint Booth Price? 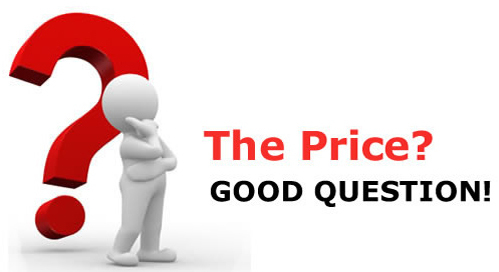 That’s why we post our prices online, for you to see what you’re getting, and for how much. There are no hidden costs or crazy upcharges either. The Paint Booth Price is what is listed. Unfortunately, this happens a lot in the paint booth industry because of the many factors that go into designing your booth. It’s like selecting a new car… there are a lot of options that affect the price. Leather seats? Heated seats? 2WD or 4WD? Sunroof? Media Player? Navigation? Spoiler? Companies, like a car salesman, think if they can talk to you, they can sell you the options or add-ons that you may or may not need. Isn’t that what we all fear, being “sold to”? SO WHAT GOES INTO PRICING A PAINT SPRAY BOOTH? What type of booth do you need? Do you want to have it heated with an Air Makeup Unit? Do you need it ETL certified? Woops, have you thought about fire suppression? Do you want it powder coated? Want to add some extra lights or some additional height? The type of airflow and optional features you choose for your paint booth will heavily impact the price you can expect to pay. However, even with all of these optional add-ons and selective features… You can still expect to see our prices, right there on our site. HOW DO WE SELL OUR PAINT BOOTHS? We approach every customer wanting to gain an understanding of your business. We start by asking, “What are you painting?” This is important to us because in order to send you the perfect booth, we want to know what your needs are and what you are hoping to accomplish with your new booth. This may seem like a silly question, but we have sold over 10,000 booths to ALL industries. We sell to car painters, industrial applications and to other manufacturers (of all sorts of products)! You’d be amazed at where you would find our booths. With each application, there is a booth to fit. We do offer guidelines for choosing your booth, but these are only guidelines – factors like your location, environmental concerns, local codes and installation will impact your total investment. We pride ourselves in manufacturing quality booths as an affordable option for all industries. Your basic open front booths (our OFB line) can cost as little as $2,599. Enclosed finishing booths (our EFB line) cost a bit more, from $4,599 to $10,000+. We also offer very large booths – for big trucks, heavy equipment or large machinery finishing – ranging between $20,000.00 and $40,000. Heated air makeup units can double your productivity, as well as the cost of your booth, adding upwards of $15.000. To mimic Cuba Gooding Jr. in ‘Jerry Maguire’, “Show me the money!!! 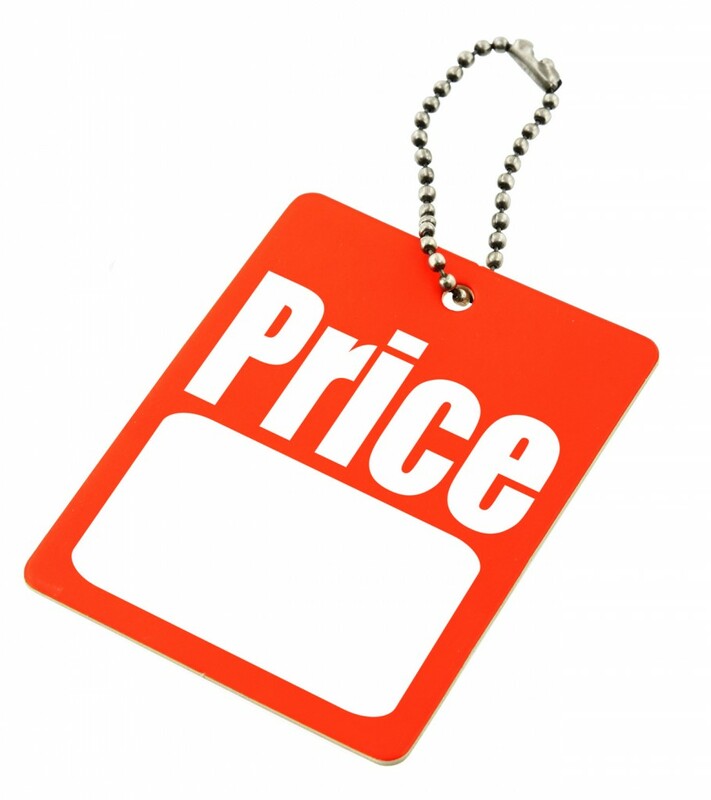 !” If you are like me, you just want to stand up sometimes when shopping online and scream… “Show me the pricing!!! !” Well, just visit www.paint-booths.com and see the pricing. Looking for standard paint spray booth – 13 ft x 18 ft with blower . Jim, We have sent you a few emails but are afraid they may have gone to your junk folder. If you would like to speak with one of our paint booth sales reps, please give us a call directly at 888-312-7488. Jamey, Powder Coating is a growing industry. It would be great to get into. We can assist with the equipment you will need…. please give us a call directly at 888-312-7488 and we can assist you. Powder Coating is getting very popular. However, it’s an expensive startup as you need the right equipment, including an oven big enough to cure. A lot of customers outsource their powder coating until they have the space and finances to invest into powder. We do have the equipment and would be happy to assist. Please give us a call directly at 888-312-7488. Need paint booth for painting furniture. Size 10′ X 12′ X 8′. Looking for high gloss finishes. We could help you with that. Is the dock covered or is it exposed to the elements? Hello i want Millibar Spraying Booth. Millibar is an Italian Booth. We’re an American Manufacturer of our own line of American-Made Booths. We’re not a distributor of other brand’s booths. We can’t assist in your request. However, if you check out our booths and would like some more information, we’d be happy to help. I am looking to expand an area alongside of my current garage (will be attached) to build a spray paint booth to paint classic cars. What are the space requirements and equipment needed for this task…and will need to know how expensive this will be. Also wondering if it would require special permits with the city of Morristown, Mn or if there are any restrictions. Previous Previous post: Should you replace your Air Makeup Unit? Things to consider.